Robert E. Boyles, age 74 of Jasper, Indiana, passed away peacefully at home at 8:49 p.m. on Thursday, April 19, 2018. Bob was born in Bicknell, Indiana on January 25, 1944 to James and Pauline (Earley) Boyles. He married Deb Merter, his wife of 30 years, on November 20, 1987 at Salem United Church of Christ in Huntingburg. 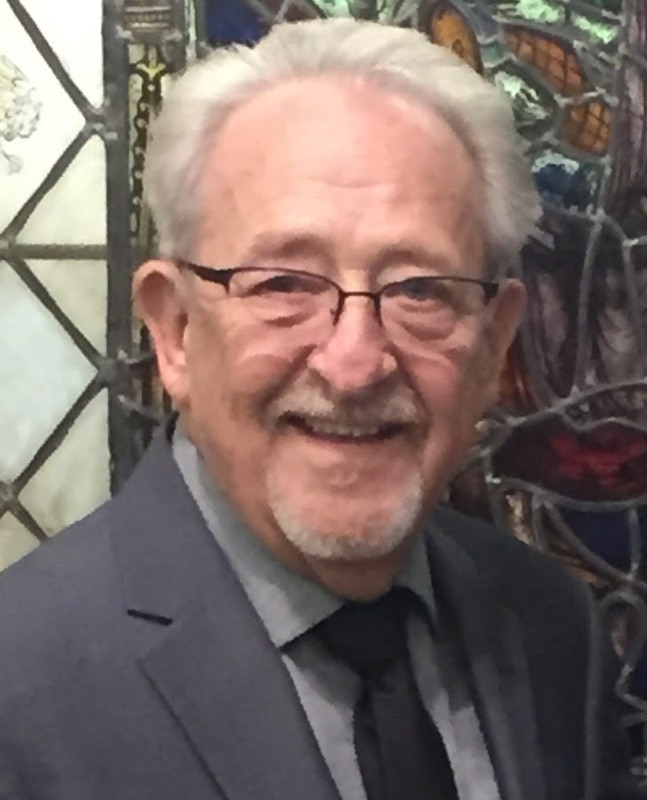 He was an United States Army Veteran who served as an Information Specialist in the Vietnam War, and a was a member of the American Legion Post #147 in Jasper.Bob was the first graduate of the Vincennes University Jasper Campus. He retired from WITZ Radio in Jasper after 40 years of service. He started his WITZ career on October 3, 1968. Known as the "Voice of the Jasper Wildcats", he announced basketball, football, and baseball sporting events for Jasper and other area schools throughout his career. He was the announcer for the Jasper Lions Club Radio Auction for many years, and also announced for many charitable events. He received the ISSA Marv Bates Sportscaster of the Year award, and several other awards throughout his career. After retirement, he worked the last ten years as an advertising consultant for Dubois County Tire and Supply. He was a member of Shiloh United Methodist Church In Jasper, and a charter member and the first president of the Jasper Optimist Club. He was a member of the Jasper Moose and enjoyed his involvement on the Ireland Celebration Committee. He enjoyed playing golf, fishing, spending time at Beaver Lake, watching I.U. Basketball, and was an avid pool player. His family was the center of his life and enjoyed spending time with family and friends around the campfire. Surviving is his wife, Deb Boyles of Jasper, two daughters, Karen Pieper ( Jason), Jasper, and Karla O'Connell (Elaine), Chrisman, IL, one son, Clayton Boyles (Meredith), Jasper, five grandchildren, Brendan O'Connell, Aiden, Zack, and Noah Pieper, and Weslyn Boyles, one sister, Cyndi Smith (Gary) Chrisney, IN, and one brother, Steve Boyles (Brenda), Tennessee. Preceding him in death were his parents, and two brothers, Jim and Kenneth Boyles. Funeral services for Robert Boyles will be held at 11:00 a.m. on Monday, April 23, 2018 at Shiloh United Methodist Church in Jasper, with burial to follow at Shiloh Cemetery in Jasper. The American Legion Post #147 will conduct military gravesite rites. A visitation will be held from Noon until 6:00 p.m. on Sunday, April 22, 2018 at the Becher-Kluesner Downtown Funeral Chapel in Jasper, and from 10:00 a.m. until the 11:00 a.m. service time at the church on Monday. Memorial contributions may be made to the Dubois County Community Foundation in memory of Bob Boyles.